I’ve shared a lot of pumpkin recipes recently, but October is done and we’re half-way through November (can you believe it?). Next week is Thanksgiving, which means winter and the holiday season are right around the corner. To me, that means my favorite flavor combo is back in season! Peppermint and chocolate just go so well together and I love anything that combines them. Last week my co-worker Hannah approached me to ask, “Can I request something?” I only have so much spare time to spend in the kitchen, so I wasn’t sure I could make her what she wanted. But then she requested something peppermint chocolate and I had to agree–it’s time to bring back this flavor! She specifically wanted me to make these Peppermint Chocolate Cake Pops that are coated with crushed candy canes. Instead, I made the same flavor with a new twist. This time, I used International Delight creamer to flavor the frosting. They have a York Peppermint Pattie flavor that was pretty much meant for me (I spent the days after Halloween picking the peppermint patties out of our candy stash). A splash of this peppermint chocolate creamer gave a subtle minty-ness to the chocolate cake pops. I coated them in white candy melts and covered it all in white sparkling sugar to make them look like snowballs. I know it’s snowing in a lot of other areas of the world (here in Sacramento, it’s been pretty sunny) so this is a fun way to stay inside, bake something yummy, and celebrate the snow. P.S. Don’t miss the link below to a coupon on the ID Facebook page. Plus, share your UPC code at Share Your Delight and 50 cents will be donated to The Coats for Kids Foundation! Preheat the oven to 350°F and lightly grease a 9″ x 13″ pan. In a large bowl, combine flour, baking powder, baking soda, salt, cocoa, and sugar. Add butter to the dry ingredients and mix at low speed for a minute. Keep the mixer running while you add the oil and mix until the mixture looks like sand. In a small bowl or measuring cup, combine vanilla with milk and water. Add to sand-like mixture and mix for a couple of minutes at low speed. Add eggs one at a time, beating at medium speed between each one until thoroughly combined. If needed, scrape the sides of the bowl and mix for a minute more. At this point, the batter will be thin. Pour batter into prepared pan and bake for around 35 minutes. When the cake is done, the sides will just begin to pull away from the edge of the pan and the top will spring back when lightly touched. You can also test it by inserting a toothpick, which should come out clean. In a large bowl, beat butter for 1 minute. Adding 1/2 of sugar at a time, mix into butter until thoroughly combined. 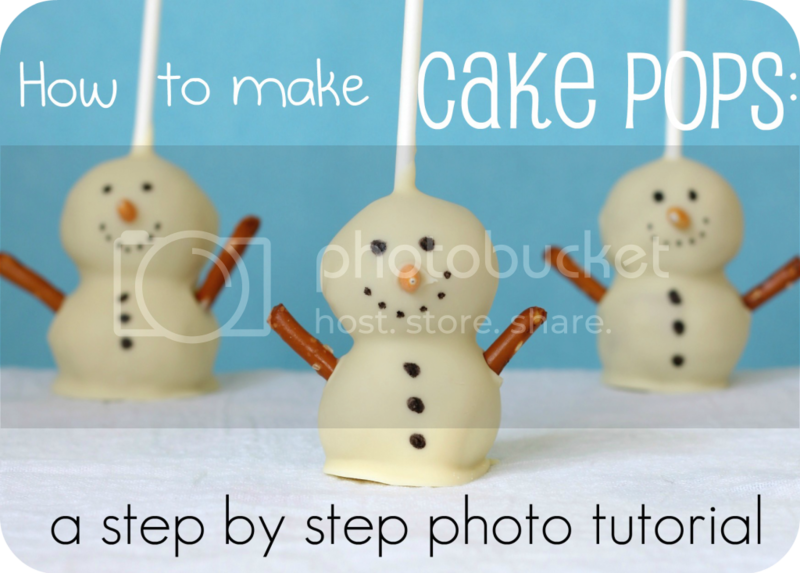 See How to Make Cake Pops for assembly instructions. International Delight Facebook page shares coupon savings and a chance to share your delight this holiday season.